There are a lot of really interesting books coming out soon and I thought I’d share a few that I’m most looking forward to reading. No sequels, just first novels or standalones because there are a lot of series continuations that I’m interested in and I may make another post on those in the future. All of the release dates listed will be the UK dates. I hope you enjoy and be sure to check out these books if you’re interested! In their tiny, sea-beaten cottage on the north coast of Scotland, Liska and Ruth await the birth of their first child. They spend their time telling stories to the unborn baby, trying to pass on the lessons they’ve learned: tales of circuses and stargazing, selkie fishermen and domestic werewolves, child-eating witches and broken-toothed dragons. But each must keep their storytelling a secret from the other, as they’ve agreed to only ever tell the plain truth. Ruth tells her stories when Liska is at work, to a background of shrieking seabirds; Liska tells hers when Ruth is asleep, with the lighthouse sweeping its steady beam through the window. As their tales build and grow along with their child, Liska and Ruth realise that the truth lives in their stories, and they cannot hide from one another. 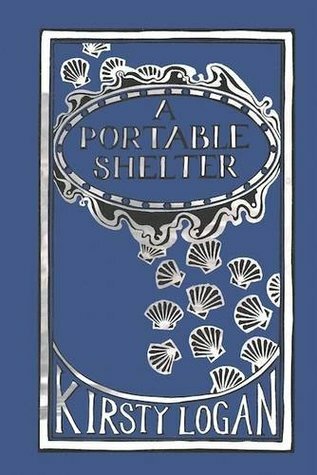 A Portable Shelter is a beautifully produced collection of elegant, haunting short stories from one of Britain’s most exciting new talents. Each story is accompanied by an illustration by award-winning artist Liz Myhill. Produced with the assistance of the Dr Gavin Wallace Fellowship. 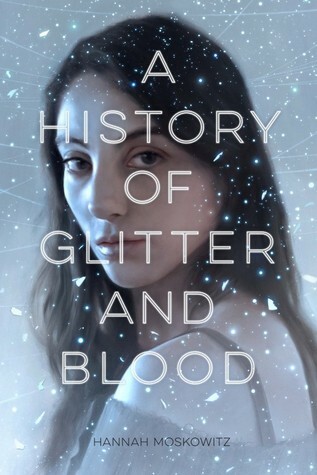 I’ve never read a Kirsty Logan book before (though I do want to read The Gracekeepers) and this books seems really interesting and unique. I think it’s a collection of short stories that are woven into a bigger plotline and it just seems fascinating. I think I’m going to pre-order it as I’ve heard there is a limited printing run on the hardcover edition. 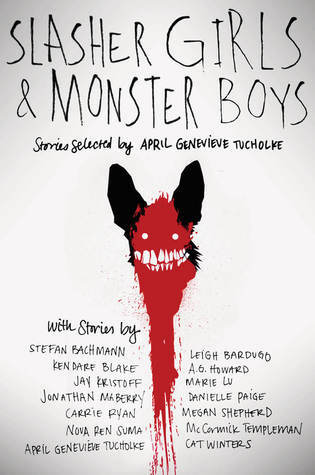 A host of the sharpest young adult authors come together in this collection of terrifying tales and psychological thrillers. Each author draws from a mix of literature, film, television, or even music to create something new and fresh and unsettling. Clever readers will love teasing out the references and can satisfy their curiosity at the end of each tale, where the inspiration is revealed. There are no superficial scares here, these are stories that will make you think even as they keep you on the edge of your seat. From bloody horror, to the supernatural, to unsettling, all too possible realism, this collection has something for anyone looking for an absolute thrill. The full roster of authors includes Stefan Bachmann, Leigh Bardugo, Kendare Blake, A. G. Howard, Jay Kristoff, Marie Lu, Jonathan Maberry, Danielle Paige, Carrie Ryan, Megan Shepherd, Nova Ren Suma, McCormick Templeman, April Genevieve Tucholke, and Cat Winters. This book seems amazing! I’m especially excited for the stories by Leigh Bardugo, Cat Winters and Marie Lu. Horrors and thrillers are some of my favourite genres and this comes out just in time for Halloween so I may save it until then. Hannah Moskowitz is an author I’ve been interested in reading recently (I actually own her novel Teeth) so I’m really excited to read AHOGAB. I love fantasy novels and I haven’t read a really good book about fairies in a while so I hope this is as good as I’m hoping. 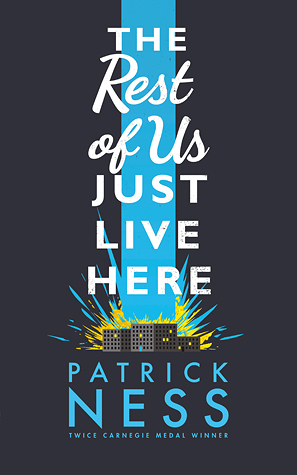 Patrick Ness is one of my favourite writers, I loved More Than This and I really enjoyed what I’ve read of his Chaos Walking trilogy. I also own a few of his other novels that I can’t wait to read. This book sounds really interesting, I’ve always wanted to read a book from the POV of the ‘sidekick’ rather than the ‘saviour’. I’m definitely going to pre-order this, it’s probably the book I’m most excited for! Another interesting epic fantasy that I want to read! Kate Elliot’s well-known within the fantasy genre and she’s an author I’ve had on my TBR list for quite a while. 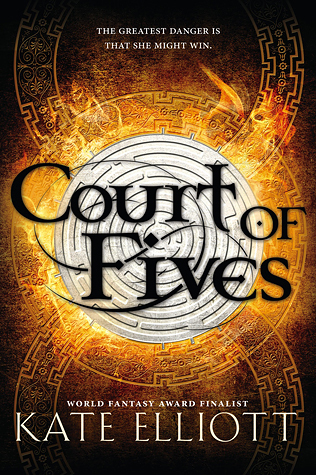 COF sounds really unique and unlike any other fantasy I’ve read and I’m interested in how the power and privilege aspect comes into play.